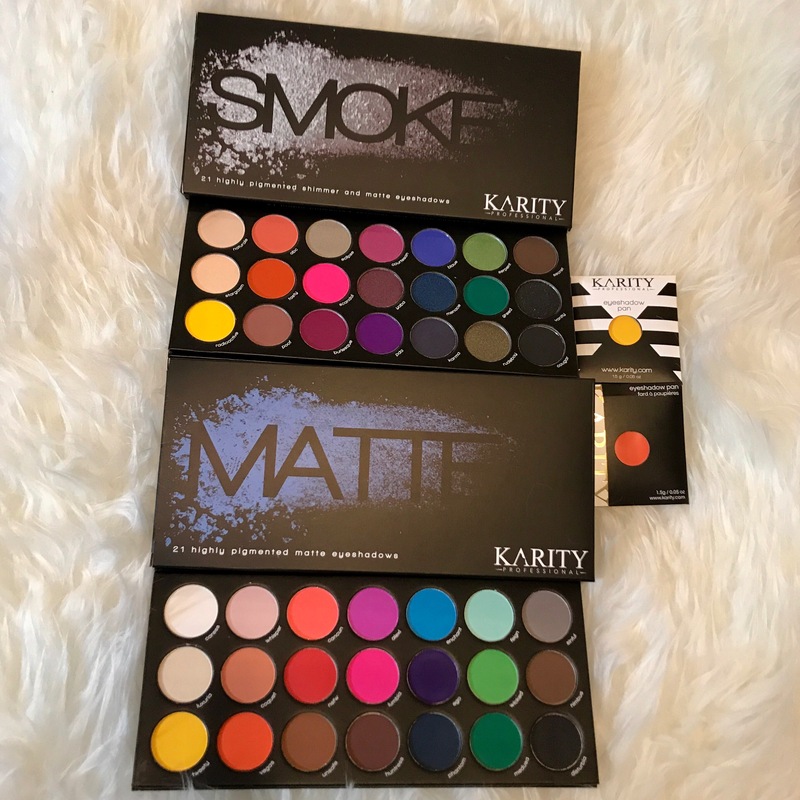 I had to share my first Karity Cosmetics Haul. I had never heard of this brand before I saw their ads on facebook. All of a sudden, I saw it all the time. The swatches, the bright colors, the nudes, the clever names, the reasonable prices… I had to try them. My order only arrived yesterday, so I haven’t even had the opportunity to swatch any colors. I will though. Believe me. I’ll be back soon to share my thoughts & opinion on these particular product soon. Please leave any questions or any specific areas you’d like me to cover down below. Next Next post: August 2017 Boxy Charm Spoiler? !